Why get a quote from this website? Dalmatian Windows Quotes is a connection platform of PVCu Double Glazed Windows, Doors, Conservatories, Sunrooms, Garage Conversions and Roofline quotes. 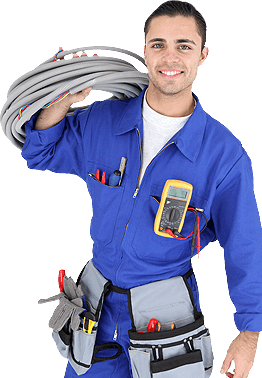 We pride ourselves on offering high quality connections with businesses who supply quotes to our customers.